This wonderful block of the month could also be called the stars of the month! Work sessions will meet every other month for nine months. Create your very own DREAM FLIGHT!! During this time you will learn how to organize and cut your fabrics, how to use Jacqueline's unique double quarter inch seam allowance technique, how to have perfect star points and centers, and assembly techniques. These work sessions are taught by Lisa McCarthy, Authorized Teacher for Jacqueline de Jonge and BeColourful. This is a 9-month BOM. The cost per month is $44.00 per month shipped and $40.00 per month if picked up in the shop. Intermediate - Advanced Paper Piecers. 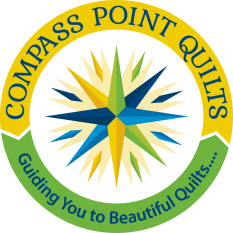 BOM Fabric Kits and Pattern will be available through CPQ. 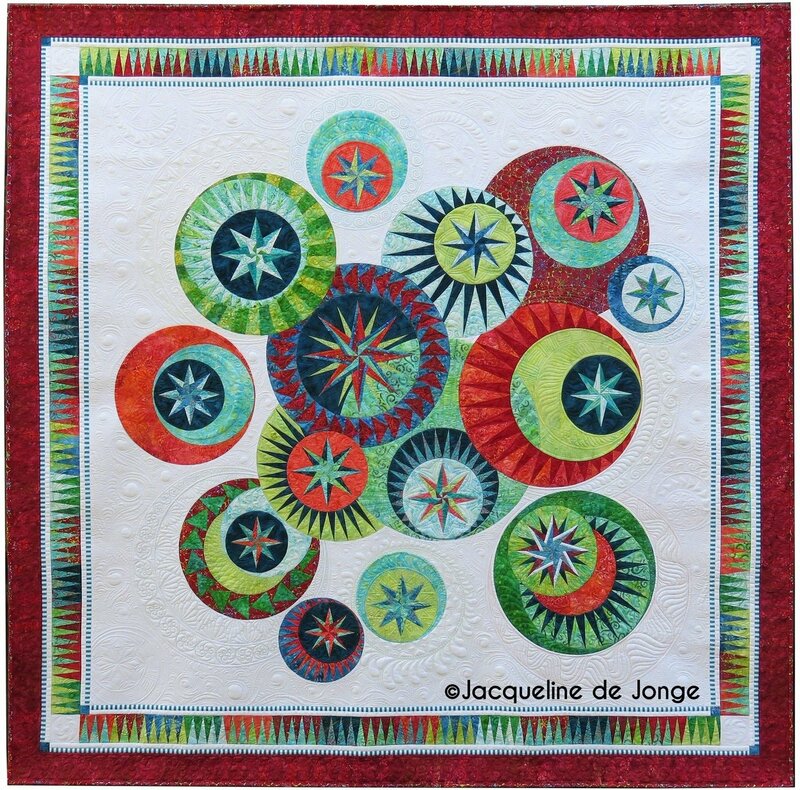 Lisa McCarthy, Authorized Teacher for Jacqueline de Jonge and BeColourful. The above registration is for your first month. Additional monthly fees will be collected at each class. Work sessions will meet every other month for 9 months and you must register for ALL work sessions.